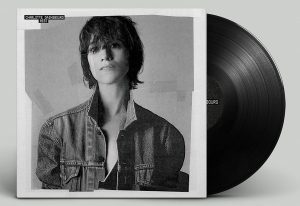 « I want to do a live album with a DVD because we had a lot of footage of the live shows, but at the same time have new songs, » Charlotte Gainsbourg says of her new record, Stage Whisper. « I didn’t feel I had the pressure of a new album because it is a live album, but still there’s something very spontaneous about the way we did it. » In this conversation filmed recently in New York, Gainsbourg also opens up about the relationship between her parallel careers in music and acting, and she reveals that her favorite album right now is a record of white noise intended for babies.